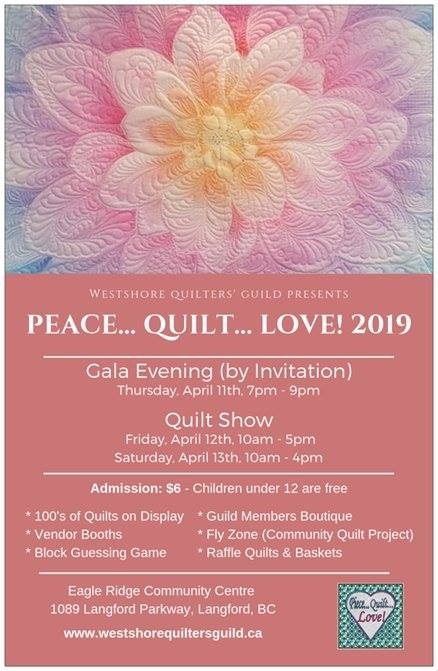 Cindy’s Threadworks – Sponsor of the WQG Blue Bag Challenge! Cloth Castle sponsoring a sewing machine prize for our Youth Category!! Sawyers Sewing Centre – Sponsoring a prize of a sewing machine for Best in Show!! Trendtex Fabrics – Fabric for Every Story – Sponsoring a door prize!